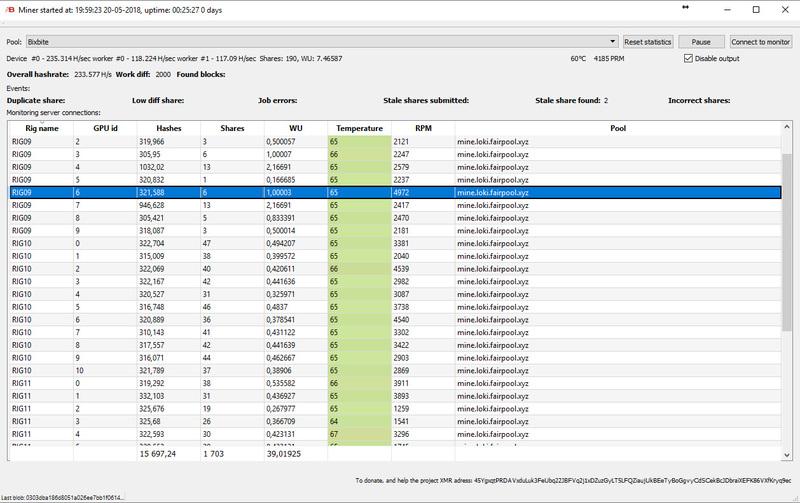 There is a new miner on the block called BXB-Miner that supports many different variants of the CryptoNight algorithm intended for AMG GPU miners, though it also supports CPU mining, that comes with a graphical user interface (kind of) as you still need to the the setup in a config file. It is a closed source miner, available only for Windows for the moment, though surprisingly there is no developer fee as we are used to see with most non-opensource miners. 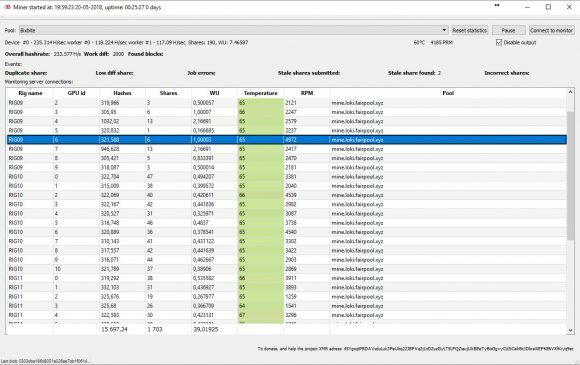 Performance wise the miner does seem to do pretty well compared to other alternatives, though do note that the BXB-Miner is still in early beta, so there is a more work needed to make it more user friendly. Still you might be interested in giving it a try.